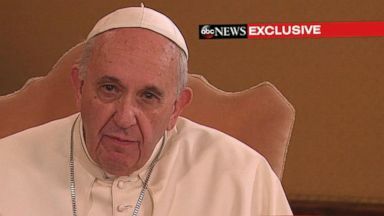 Pope Francis participated in a virtual audience with Americans from across the country during an event hosted exclusively with ABC News. 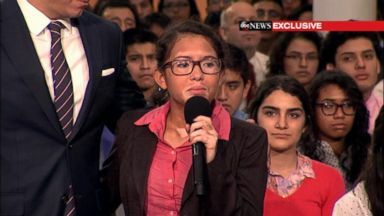 And in a recent virtual audience with Americans, the pope applauded a single California mother for having her daughters. 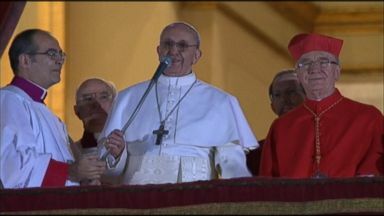 The pontiff holds a special event with ABC News involving Americans in Chicago, Texas and California.